Japan’s major oil distributors, taking heed of U.S. demands, are expected to suspend crude imports from Iran in October and switch to other producers in the Middle East, sources with knowledge of the plans say. As Iranian oil is cheaper than that from other countries, the suspension will increase the distributors’ costs and could lead to higher gasoline prices in Japan. President Donald Trump has pulled the United States out of a 2015 international nuclear deal signed between Tehran and other major powers, and reinstated some of its sanctions against Iran. The U.S. administration has been calling for an international suspension of oil imports from Iran by Nov. 4 and may impose sanctions on companies that balk. Japan has been asking for a waiver from its ally, saying imports of Iranian crude have been recently falling. 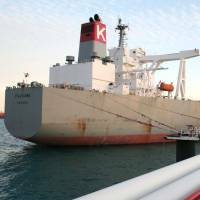 But since prospects for exemption are dim, the major oil distributors are making arrangements for transportation and payment before securing oil from other countries to make up for the loss of Iranian supply, the sources said Saturday. 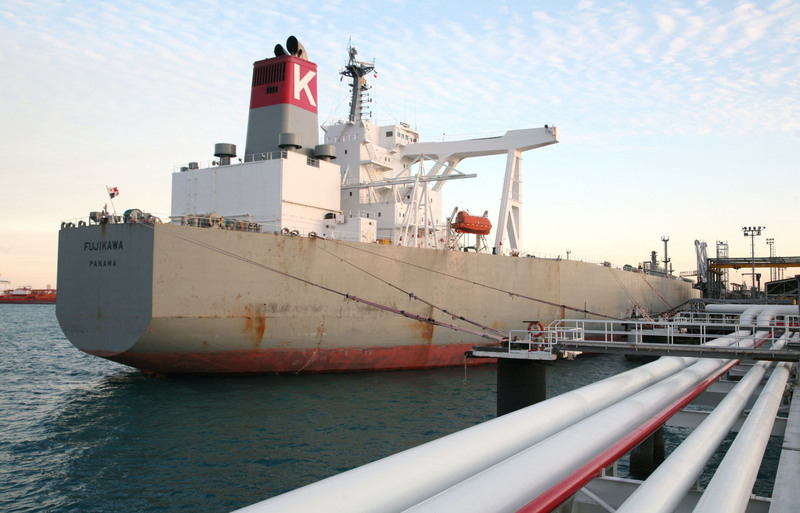 Industry leader JXTG Nippon Oil & Energy Corp. and other distributors need to decide by early this month whether to continue importing Iranian oil in time to make necessary arrangements. The latest move also comes as major Japanese banks prepare to halt transactions related to Iran, which will make it difficult for distributors to process payments even if they continue buying Iranian oil. Energy-scarce Japan relies heavily on energy imports. In recent years, some 80 percent of its oil imports have come from the Middle East. Saudi Arabia was Japan’s largest supplier of crude in fiscal 2017, accounting for 39 percent, while Iran was sixth at around 5 percent, according to the Japanese government. Though Iranian oil makes up a relatively small part of the total, industry experts say consumers in Japan may have to pay more for gasoline and other petroleum-related products if imports are suspended. The average retail price for a liter of regular has been above ¥150 since late May. As of Aug. 27, it stood at ¥151.80, according to the Agency of Natural Resources and Energy.